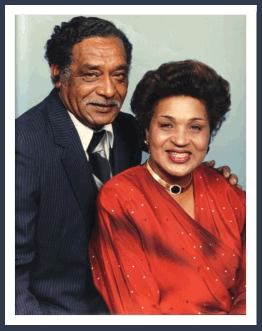 Charles H. (Harvey) Harris and Loretta B. Harris have been involved in funeral service in Clarksville, Virginia and surrounding areas since 1956. Charles H. Harris and Loretta Harris established Harris Funeral Home on Market Street in Clarksville, Virginia. In 1959 a new facility was built and the location was moved to 216 4th Street, Clarksville, Virginia. In 1989 a spacious chapel and larger casket selection area was added. 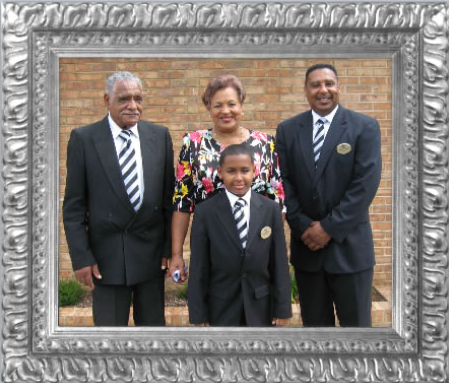 In 1990, their son, William R. Harris (Ricky) was licensed as a Virginia and North Carolina Funeral Director and Embalmer. The Harris family acquired Giles Funeral Home in Chase City, Virginia in 1991, changing the name to Giles-Harris Funeral Home and Cremation Service. In 2001 a new facility was built to accommodate the growing needs of Chase City and surrounding areas. The firms have grown to serve Mecklenburg, Lunenburg and Charlotte Counties, Virginia and Northern Vance and Granville Counties North Carolina. The Harris family is grateful for the trust and friendship of the communities they serve. We are committed to providing quality services and facilities at affordable prices to all families who choose to call.